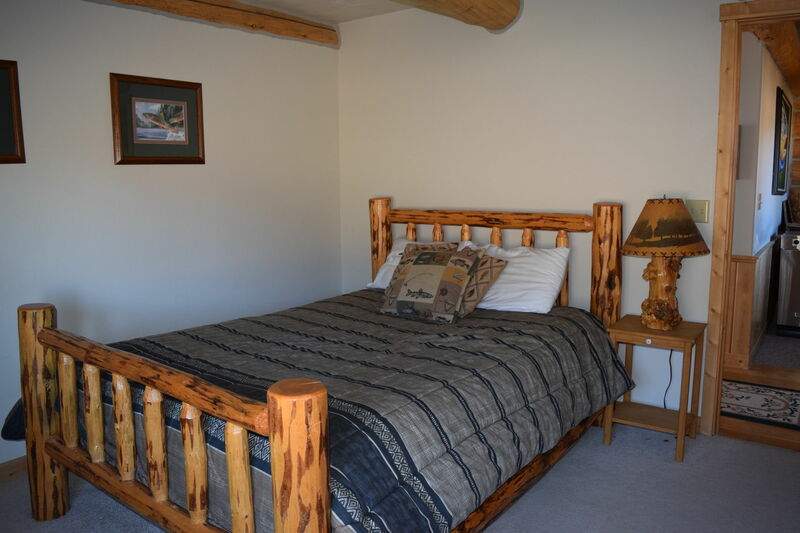 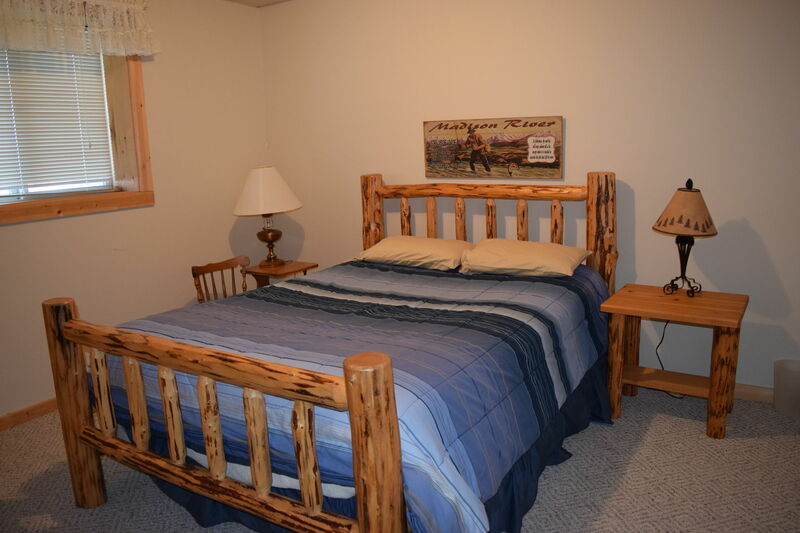 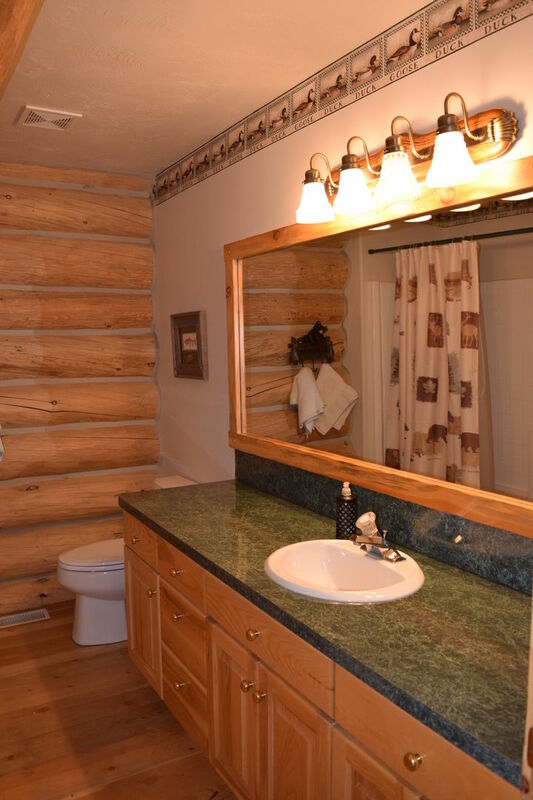 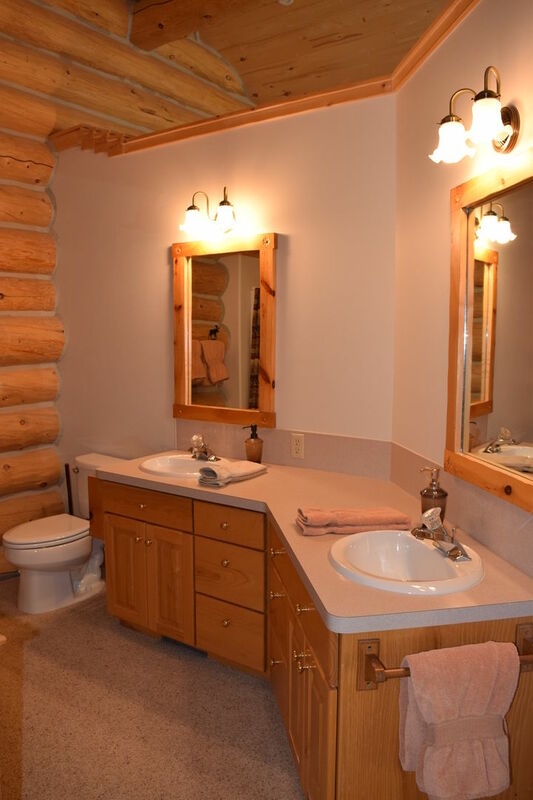 Henry's Lake Front Lodge is a true mountain log cabin located waterfront to the well known Henry's Lake. 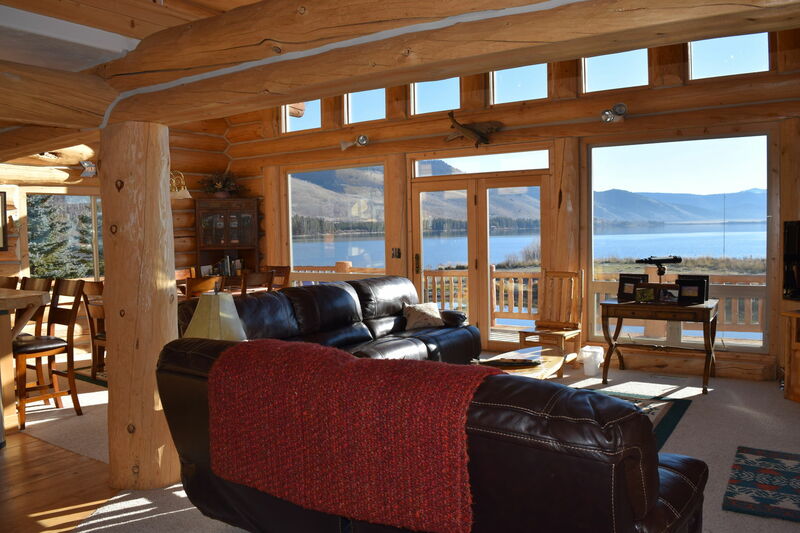 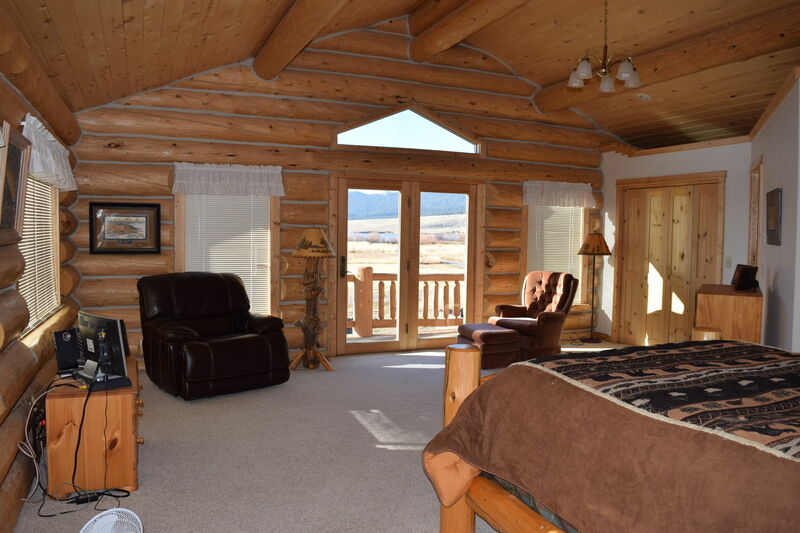 You won't be disappointed with the amazing mountain and lake views out every window. 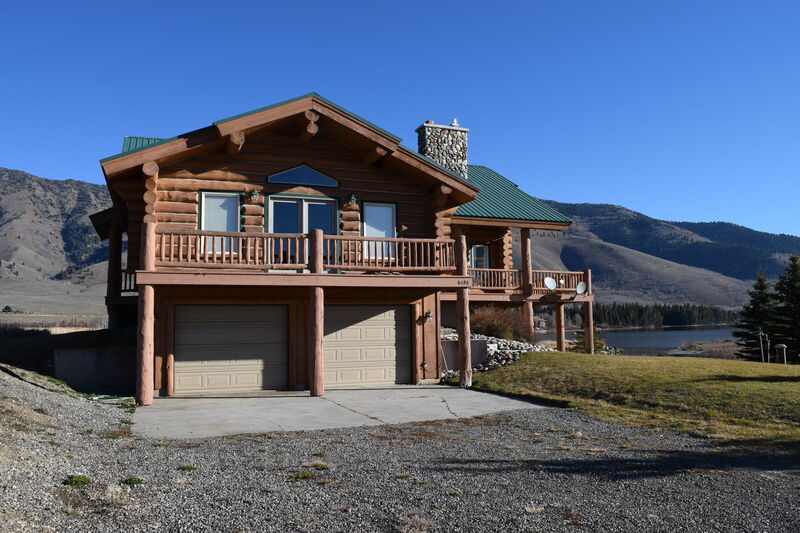 This property also has it's own private marina that allows one boat. 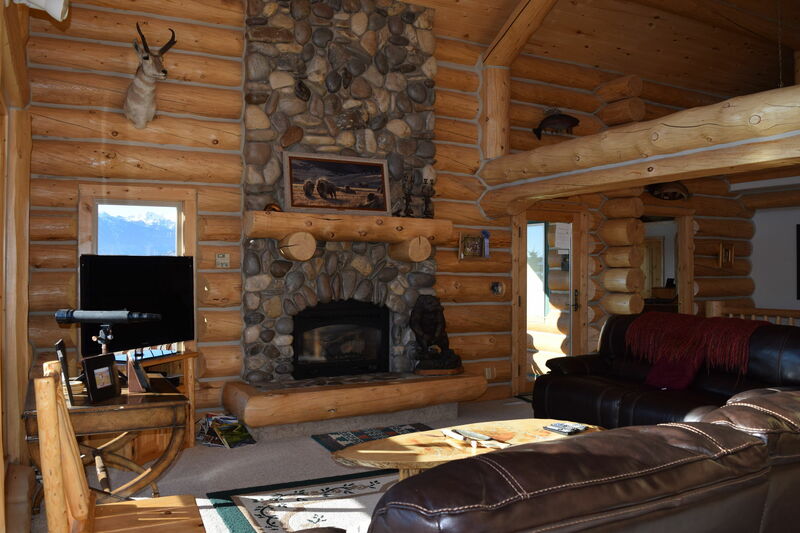 Stepping into this home welcomes you with the rustic inviting feeling of a fisherman's paradise. 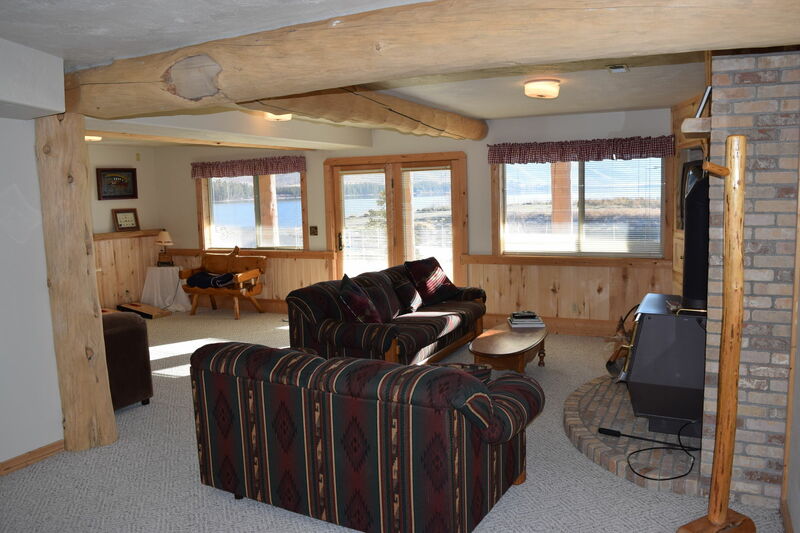 The large living room windows bring in a great deal of natural sun light. 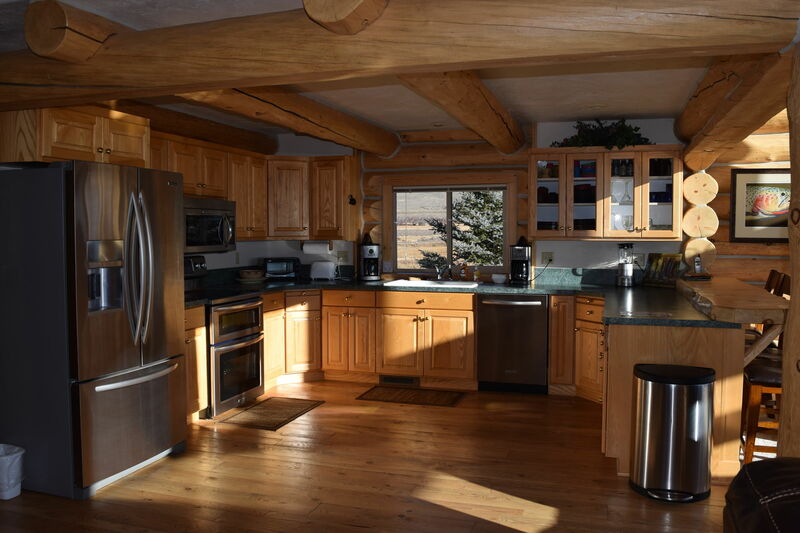 Enjoy cooking in this fully equipped kitchen, you'll have all the amenities you'll need to make a great family meal. 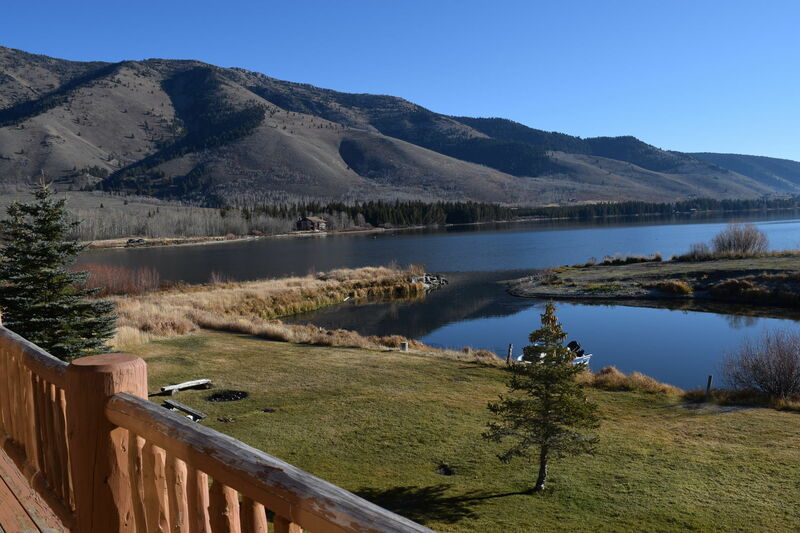 The views out of the master are stunning, you'll really love waking up to Sawtelle Mountain and Henry's Lake. 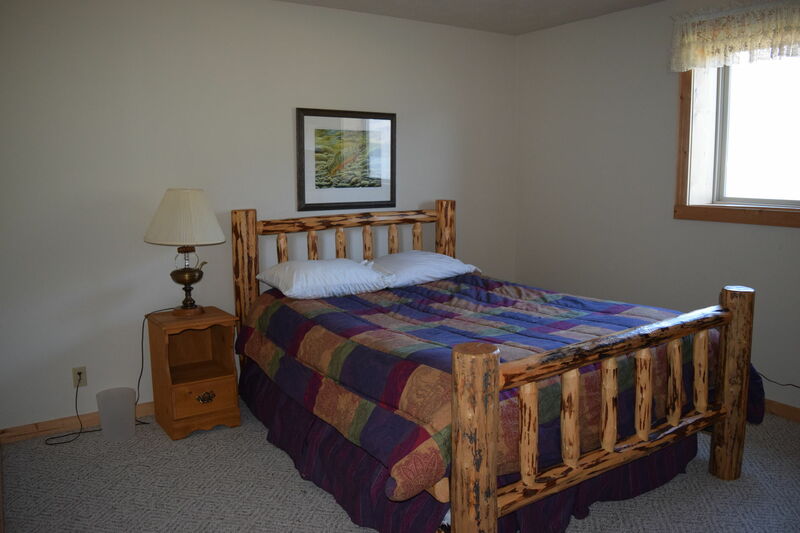 You'll have plenty of space to enjoy everything Island Park has to offer. 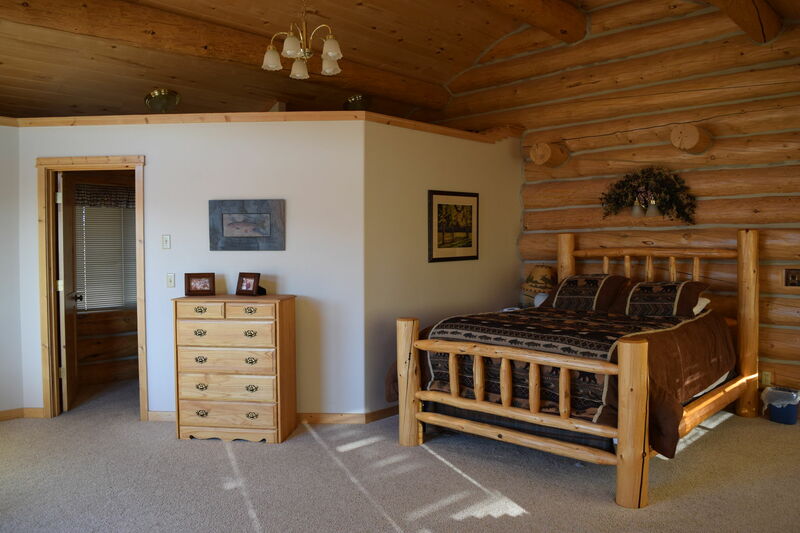 On the main level you'll find the kitchen, living room, full size bathroom and two private bedrooms that include the master bedroom. 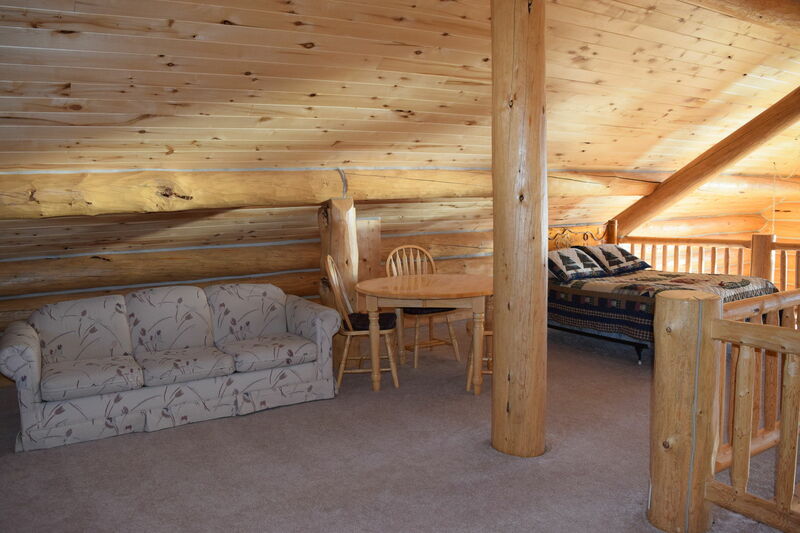 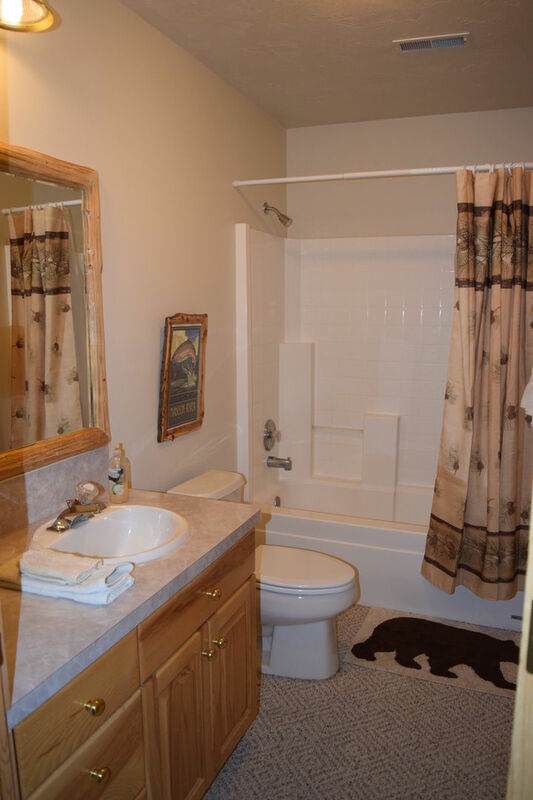 In the lower level of the cabin there are two private bedrooms with a full size shared bathroom and living room. 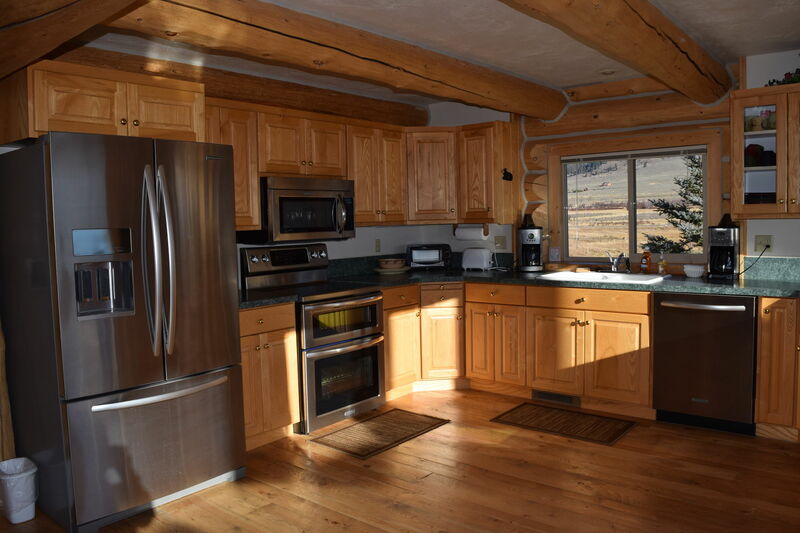 *Living room-open concept kitchen fully equipped just bring food. 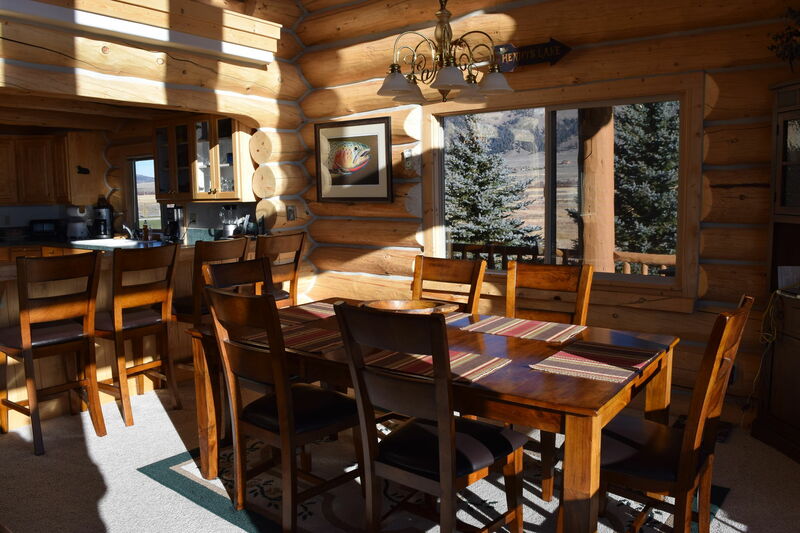 *Large deck just off from living room w/gas grill.